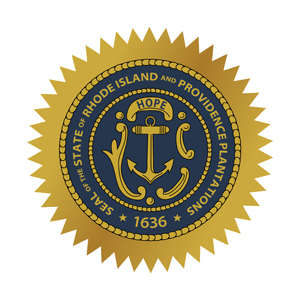 Rhode Island has begun reviewing the 2015 IECC. While adoption of this code was originally proposed for summer 2016, this code update is now subject to an economic impact review process for which no known date of completion has been set. Also, Executive Order 15-17, signed December 8, directs Rhode Island to establish a stretch energy code usable by both public and private nonresidential buildings by 2017. It also includes several other directives on decreasing energy use in State buildings.